The SBB program is designed to strengthen and develop the skills of new and existing supervisors. Sessions address multiple aspects of supervision and provide attendees with an opportunity to learn collaboratively with supervisors from across the campus. 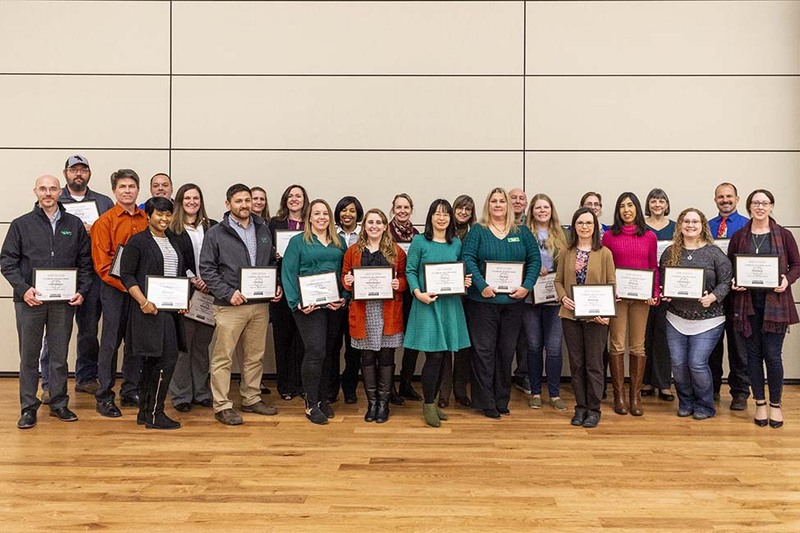 Since the program’s creation in 2015, there have been 360 graduates across the UNT System. There are currently 250 UNT System employees enrolled in the program. For more information on the SBB Program or to enroll, click here.